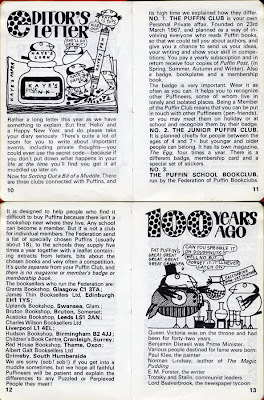 Puffin Club? Puffin Post? What’s the difference? I have to admit I’m a bit of a pedant when it comes to history – it comes from working in Film restoration and in the media. There’s a lot of revisionist thinking out there (re-writing of history).